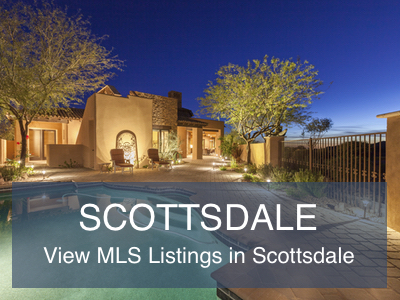 The best site on the web for searching homes in Scottsdale, Paradise Valley, Phoenix and Arcadia AZ. 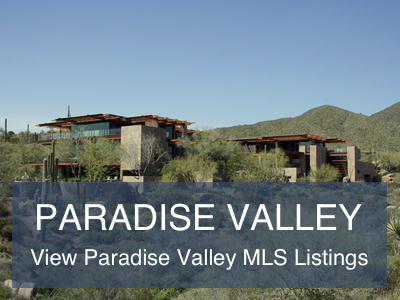 Through this real estate website, you have the ability to search virtually every home for sale in Paradise Valley, Scottsdale, Arcadia and all other local communities including Gilbert, Chandler and more. PLUS the EXCLUSIVE opportunity to view “Coming Soon Homes”. 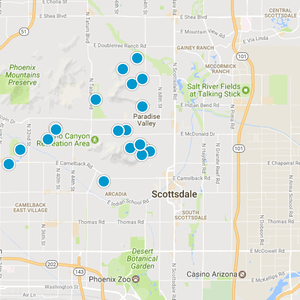 In addition to accessing homes, land, and real estate for sale directly from the Realtor’s MLS, this web site features essential home buying tips, insider market reports, community and school information for Scottsdale, Paradise Valley, Phoenix and Arcadia AZ that can help guide you in making the right home buying or selling decision. Thank you for searching here. Contact us 24 hours a day via phone or email. 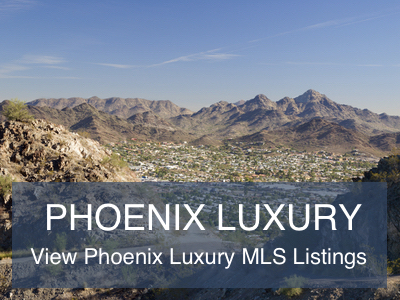 We provide the Best Professional Real Estate - Realtor Services in Scottsdale, Phoenix and Paradise Valley. 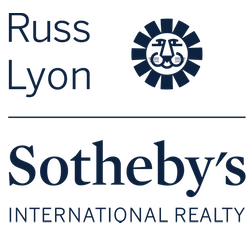 At RL Sotheby's International Realty, you will receive 5 STAR service from a leader in Arizona Real Estate Service Excellence. 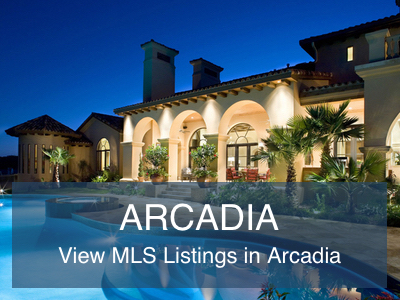 I highly recommend Michael, he will be listing all of my future projects! Put your trust in Michael! We have found our dream home and we couldn't be happier! 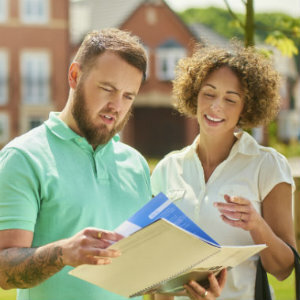 My husband and I recently had the pleasure of working with Michael to buy our new home. Choosing Michael as our realtor was one of the best decisions we made. He is professional, not pushy, is easy (and fun) to work with and he really understands the market. He was very patient and always took the time to explain everything to us and answer any questions. 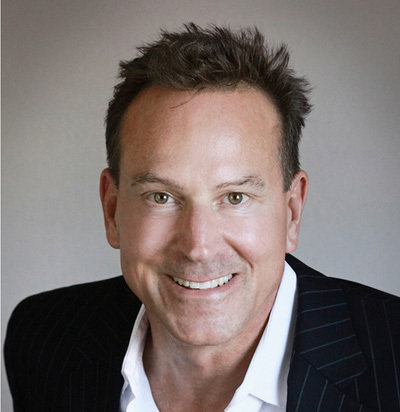 We have worked with the biggest name Realtors in the business and Michael Chaisson was by far the most committed, dedicated and talented Realtor we have ever worked with. He is patient, knowledgeable, personable at the risk of sounding redundant, the hardest and most honest Realtor we’ve ever met. We can’t thank you enough for the incredible job you did in getting us our dream home, your patience and insight was a gift. 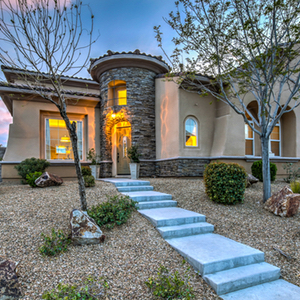 You far exceeded any of our expectations, absolutely the best Realtor we’ve ever worked with.